Not everyone have a high budget on their expenses especially teenagers. What smartphones they will get under RM1000 for their desire “premium” smartphones? 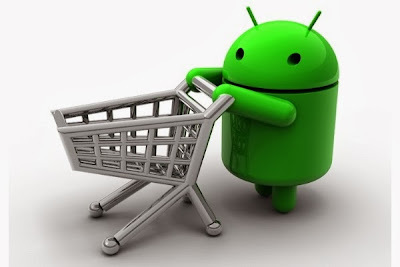 For this reason we been done some research on smartphones in Malaysia, and finally we found three of the most valuable smartphone for teenagers. 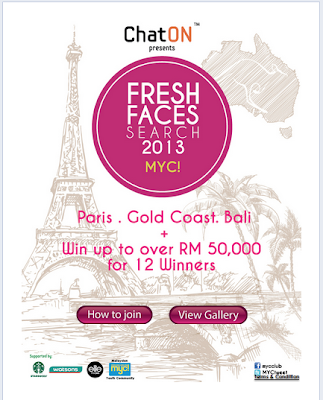 The Fresh Faces Search 2013 was organized by MYC!, Malaysian Youth Community, recorded a total of over 2160 talents nationwide; from north Penang to south Johor from 26 different Universities vying for one of the Top 30 semi-finalist spots. With the contest modelled both on group teamwork and individual strengths, visitors to Tropicana City Mall will be entertained by the contestants’ group choreography, as well as individual performances. The collaboration of Julie’s biscuits and LINE Malaysia just launch a limited edition LINE Brown’s Cookies gift box to celebrate the end of 2013. Julie’s LINE Brown’s Cookies limited edition gift boxes are specially designed by LINE’s professional designers in Korea and customized for this festive season. Each gift box is also complimented with a unique Julie’s bookmark. In early 2013 Coca-Cola started a new ad campaign in which they acknowledged defending aspartame and the safety of artificial sweeteners. 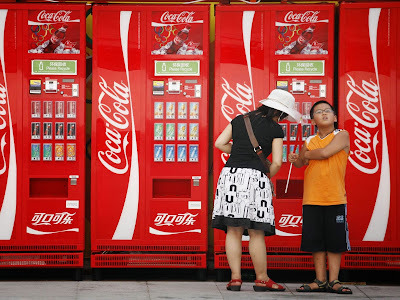 The commercials were hypocritical in nature because they encouraged healthy eating habits even though there is nothing healthy about drinking Coke. The Good Liars re-released Coke’s ad “Coming Together” with a new, more honest, voice-over. 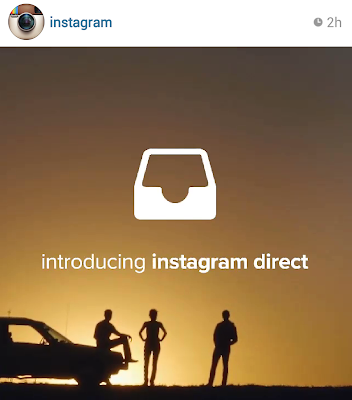 To date the "honest" version has almost 500,000 more views than Coca-Cola’s actual ad. 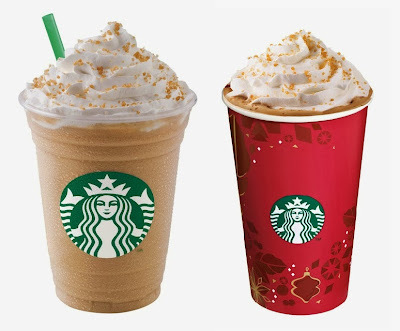 Starbucks Malaysia is offer promotion for 8tv fans on every weekend start from 7 Dec to 22 Dec. The promotion will start on time at 3pm to 4pm with gorgeous and handsome 8tv hosts. 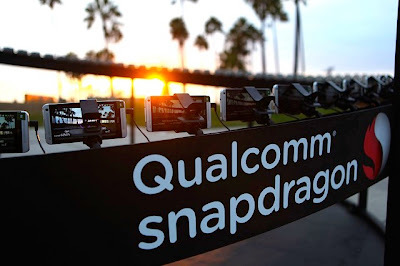 HTC teamed up with the Qualcomm Snapdragon team to completely re-imagine the photo booth using the HTC One’s groundbreaking UltraPixel Camera. Not only are we able to quickly shoot vivid, true-to-life images with a wide range of colors, we can do it in “bullet time”! Remember the legendary scene from the movie The Matrix where Neo is dodging bullets? The camera does a 360-degree pan around him and time seems to stop. 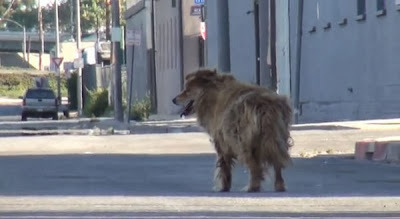 Patrick Pittenger, a resident of Los Angeles saw the stray dog he'd been feeding for the past month showed on Google Street View. He'd been tempted to adopt the dog and he think is time to actions. He called Hope For Paws, the rescue organization made the dog into the star of a viral video.Finally, they success persuade the dog go back with them and then named her Sonya. Domino's Pizza is inviting the world to join in on the recognized world leader in pizza delivery's largest ever week long promotion, Global Domino's Week, which is underway today. A total of 42 countries will help celebrate the third annual global celebration by promoting 50 percent off menu-priced pizza via online. The number of participating countries has more than doubled from the 19 countries that participated in Domino's first-ever global event in 2011. 7-Eleven was the biggest convenience store chain with over 50k stores across the world. 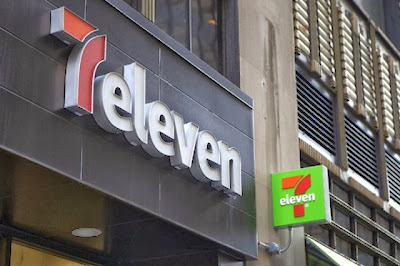 A new 7-eleven concept store was show up in New York City. 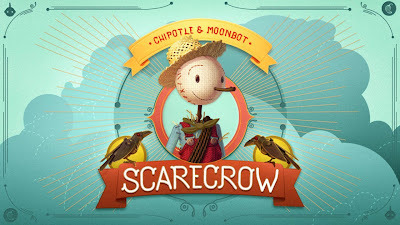 According to spoken person Margaret Chabris, it was a location where the brand is testing new concepts and products. They had updated their logo and modernizing 7-Eleven into a brand new concept.